Today, we talk with Michael Ashley from the nonprofit Rise Against Hunger Atlanta. Later in the show Bruce Gale brings us an interview with an earlier Kid Hero, Kayla Abramowitz. Around the world, more than enough food is produced to feed everyone on the planet—but 815 million people go hungry each year. 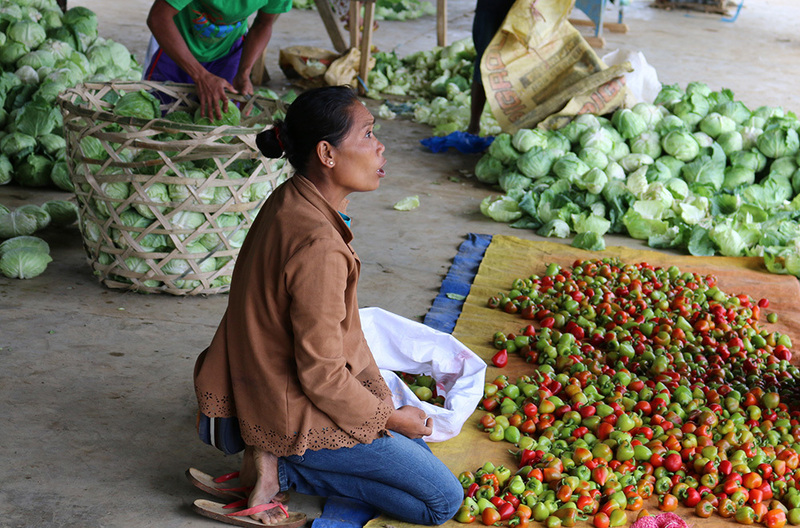 Small farmers, herders, and fishermen produce about 70 percent of the global food supply, yet they are especially vulnerable to food insecurity – poverty and hunger are most acute among rural populations. 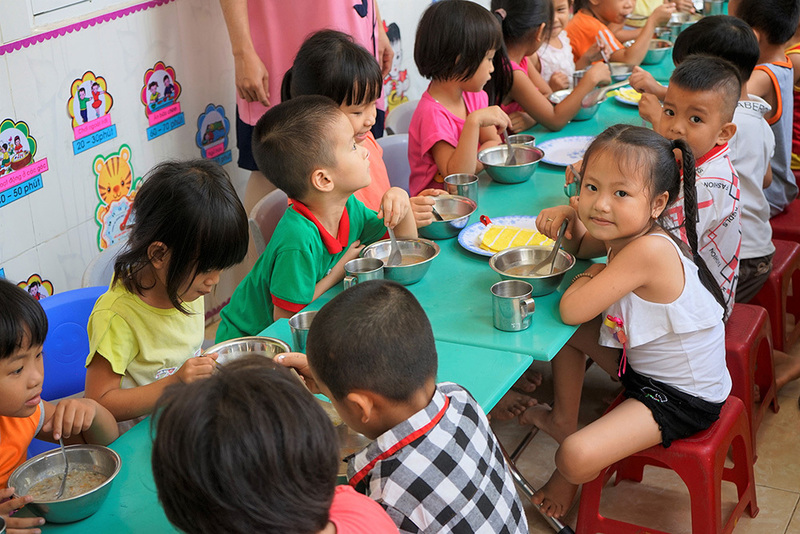 Poverty and hunger exist in a vicious cycle: Those living in poverty often face hunger as they cannot afford nutritious food for themselves and their families. On the other side, hunger fuels poverty as it’s difficult for people to earn more money when they’re undernourished. 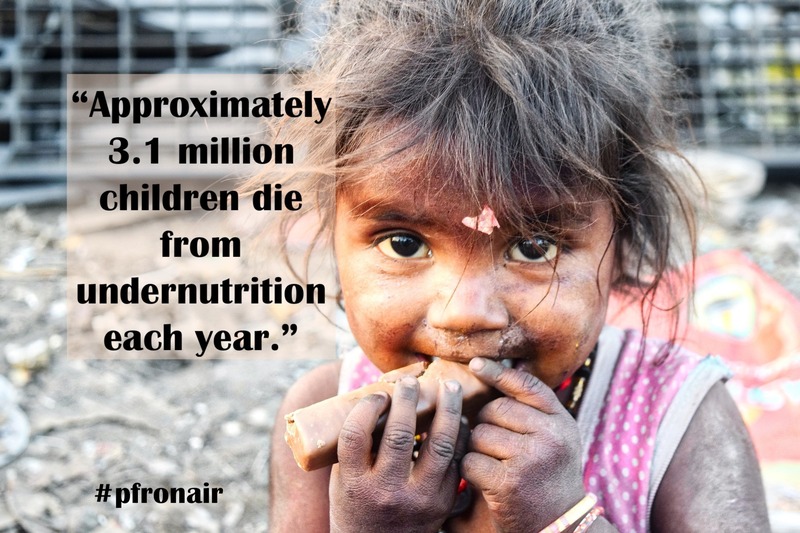 Children are the most visible victims of undernutrition. Around the globe, 160 million children suffer from chronic undernutrition, leaving them permanently impaired and vulnerable to disease. It is estimated that undernutrition is a cause of 3.1 million child deaths annually or 45 percent of all child deaths. 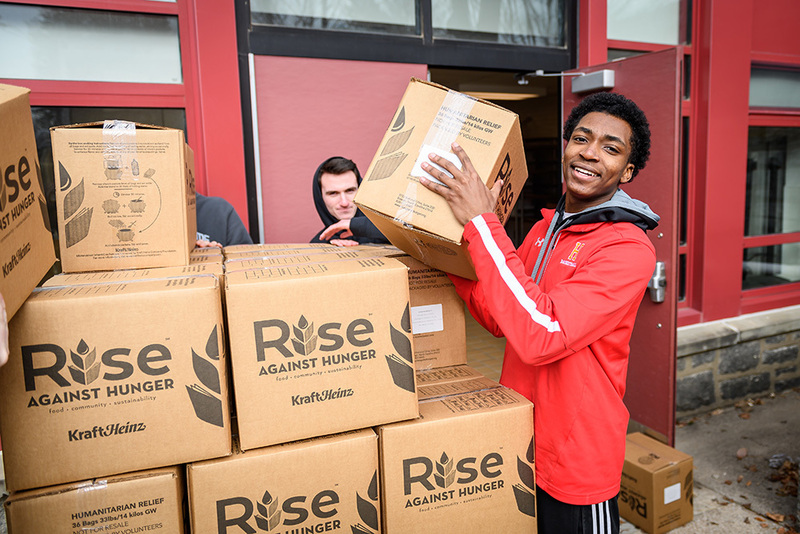 Since their founding in 1998, Rise Against Hunger has grown in their approach to end hunger. 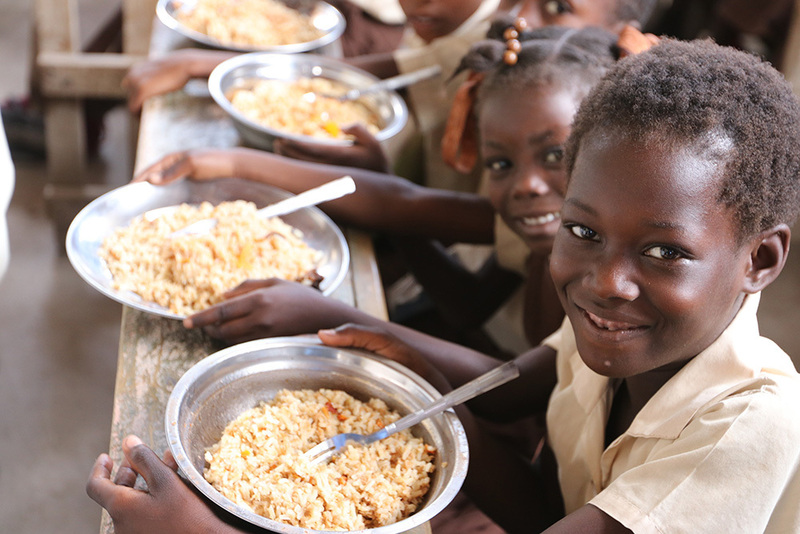 From the implementation of sustainable community development projects to our meal packaging program that harnesses the passion of local volunteers, they strive to make a global impact on hunger by building resilience, self-sufficiency and empowerment among the communities they work in and with. 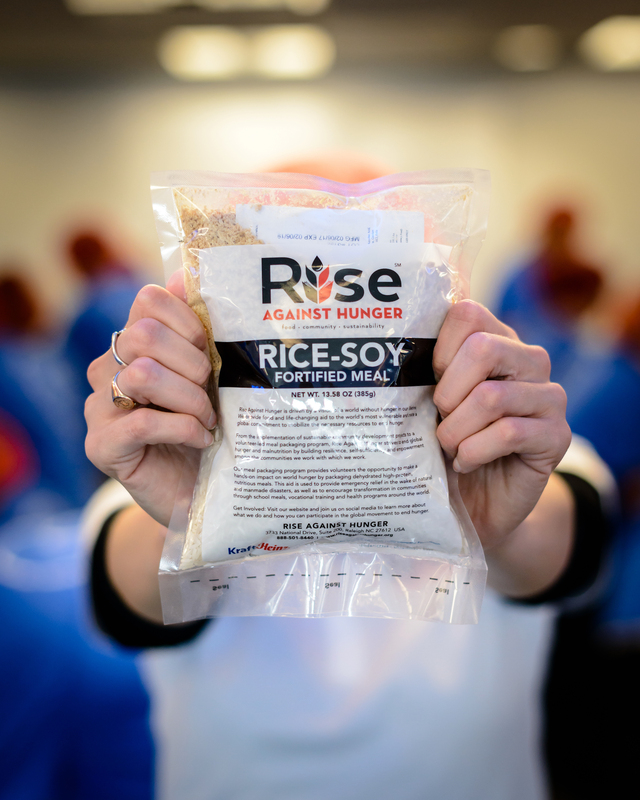 Rise Against Hunger meals, packaged by volunteers, are designed to provide a comprehensive array of micronutrients. 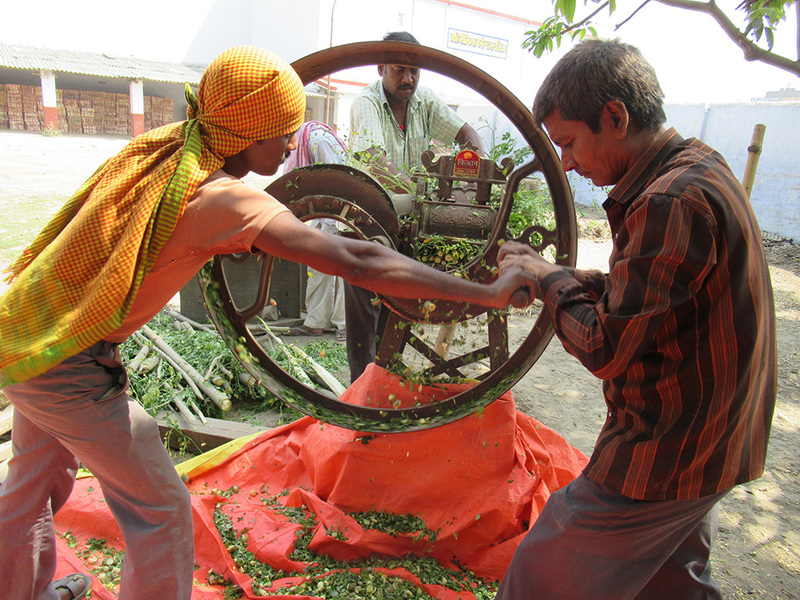 Their meals include enriched rice, soy protein, dried vegetables and 23 essential vitamins and nutrients. To date they serve 74 countries and have provided 445,741,336 packages meals. Rise Against Hunger Atlanta was founded in 2010 and serves the Georgia, Eastern Alabama, and Chattanooga regions. Bev had the opportunity to talk with Michael Ashley, the Atlanta Community Engagement Manager. She began the organization, at age 11, by collecting entertainment and educational items to donate to children’s hospitals in an effort to help children feel better. The now 16-year-old came up with the idea after extended hospital stays of her own, in addition to her 12-year-old brother Ethan’s numerous hospital trips, due to chronic illness. 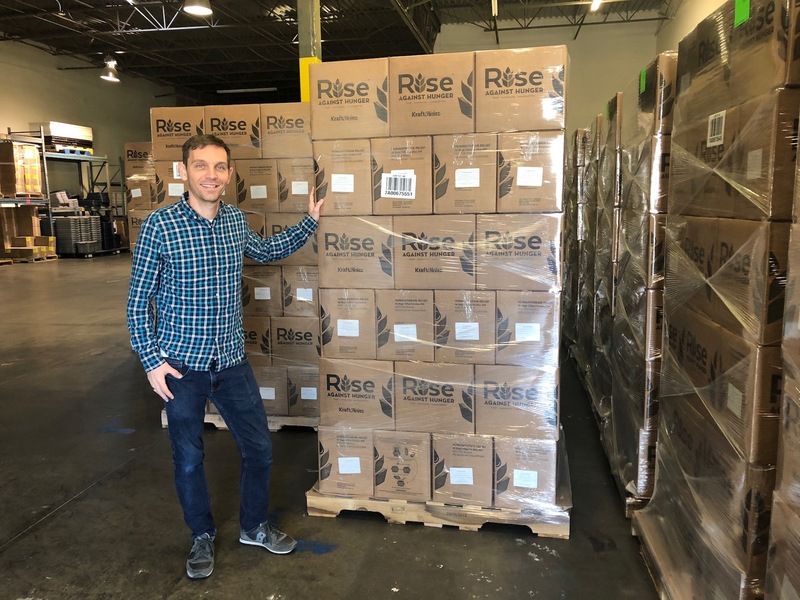 We have already delivered more than 17,000 DVDs, video game consoles, video games, DVD players, handheld electronics, books and arts & crafts supplies to nearly 450 children’s hospitals and related facilities in all 50 states, Washington, D.C., and Puerto Rico and have donated items to every Ronald McDonald House in the country. In today’s Kid Hero segment, Bruce Gale talks with Kayla about her efforts to make children feel better.